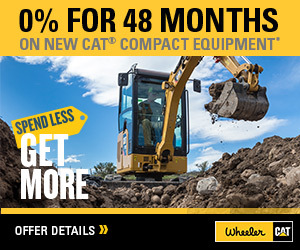 Engine Overhaul Kits | Wheeler Machinery Co. If your engine needs a basic repair or an extensive overhaul, turn to our Precious Metals In-frame Overhaul Kits. 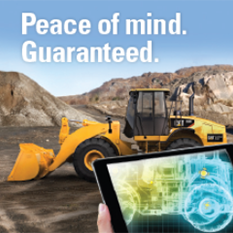 These kits are engineered for high quality and reliability to meet Caterpillar’s recommended overhaul practices. Depending on your repair needs—from Bronze to Platinum—these engine rebuild kits include all of the parts you’ll need. 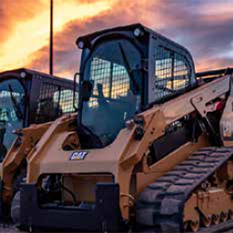 They can be purchased over the counter at any authorized Cat dealer, and they come with a one-year, factory-backed parts warranty. In addition to the standard warranty, extended unlimited-mileage service coverage is also available for up to four years.